When Land Rover drivers need stellar auto repair, they choose Midwest Autoworx. Since we opened our doors, we have developing lasting and loyal relationships with clients throughout Boonville and Columbia. 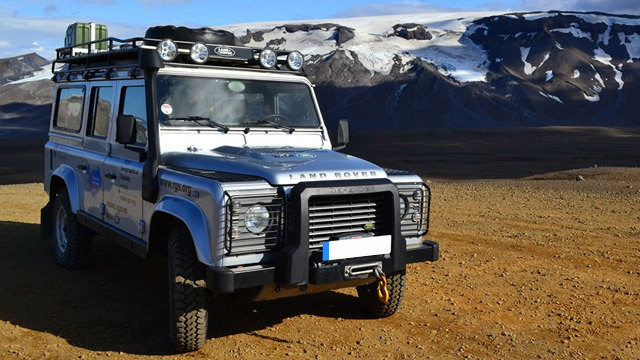 There’s no reason to be driving around in a Land Rover that is not functioning correctly when our team of auto mechanics is ready, willing, and able to provide your Land Rover quality repairs. We look forward to working with you! For Land Rover services, call Midwest Autoworx or schedule an appointment online. We’re located at 2001 Rangeline Street in Columbia, MO 65202 and 1300 W. Ashley Road in Boonville, MO 65233. Our professional and qualified auto mechanics will provide you with the most quality Land Rover repair in the region. We look forward to your visit!